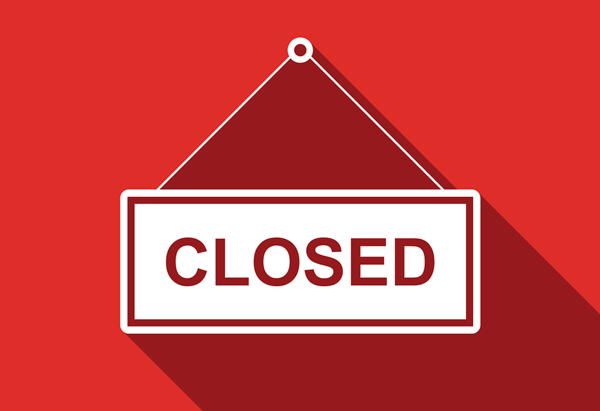 Please note that Pharmacy Sales Caribbean Inc. will be closed to the public on the 28th, 29th March and the 1st and 2nd April, 2019. Pharmacy Sales Caribbean apologizes for any inconvenience caused and thank you in advance for your cooperation. Preinterview (vitamin B1,B2 and B6) IV Inj.